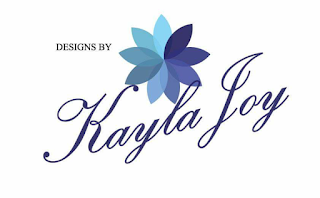 Hi, I am Kayla Joy, and I am a graphic designer local to Brisbane. I specialise in logo design and brand identity, but am open to designing anything for any project! I am in the process of building my portfolio, so if you are in need of some graphic design skills I am here to help. We will undergo a free briefing session to discuss your requirements and how I can help you. Then I will mockup the logo for just $15! Message me via Facebook, or contact me on 0423 621 540 (via text or phonecall) to chat about your design needs today!